“Finance helping people”, this is our vision at Wayakan. From Mayan “wayak”, meaning dream and “ka’an”, paradise, our mission is to help people achieve their ultimate dream – or dream of paradise. The idea behind the creation of our office is to provide a high end customer experience where the individual is at the heart of the financial planning process, leading to the development of long term relationships through our range of wealth management services. 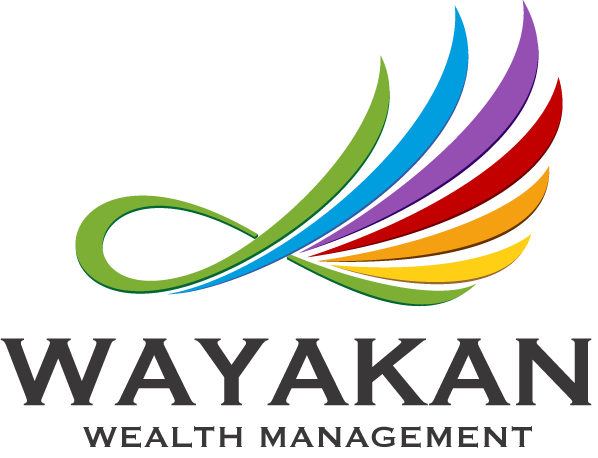 With this in mind, Wayakan Wealth Management was created in collaboration with SFL, Partner of Desjardins Financial Security, to ensure that every individual has the right to dream, plan his financial well-being in an enjoyable process, and ultimately realize his biggest projects! So what is your wildest dream?